It used to be exciting when tents were set up outside of small towns. It could be anything. It might be a frivolous show depending on music, lights, and illusions to dupe the gullible, or it might be the circus. Everyone knows P. T. Barnum said, “There’s a sucker born every minute” -- but even that is a hoax. The phrase probably came from banker David Hannum, referring to Barnum’s fraudulent exhibit of the Cardiff Giant. Frauds have often been associated with the circus, but the stakes are low there. Does it really matter whether the Nonesuch of Huckleberry Finn is real or not, as long as it’s a good show? Fraud in the church is a different thing. 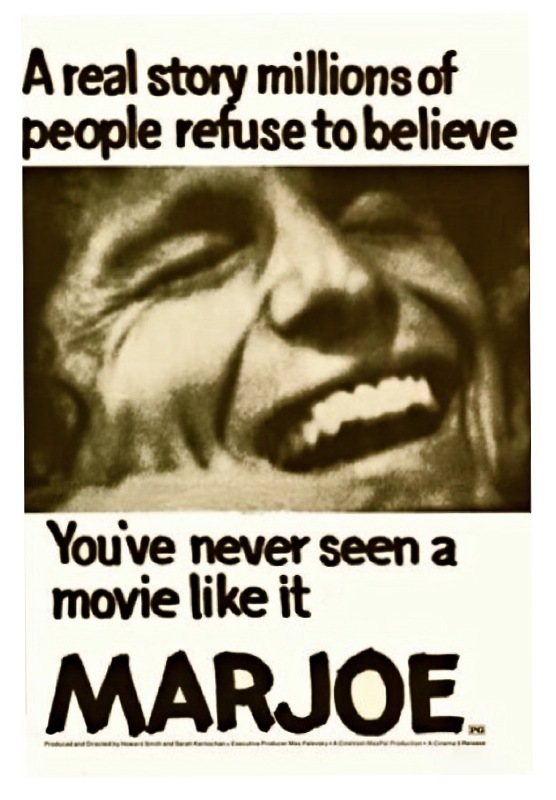 The 1972 Academy Award winner for Best Documentary, Marjoe, involved cameras following an evangelist -- who admitted behind the scenes that it was all a show and he was just in it for the money. Marjoe had started on the Gospel circuit at the age of four when his parents put him on the stage to preach. Before he was grown, Marjoe’s father ran off with the money (over three million dollars) and left Marjoe and his mother with nothing. He eventually returned to the circuit, working six months, living the hippie lifestyle the other half of the year. And in his late twenties he agree to make the documentary that unveiled the fraud. 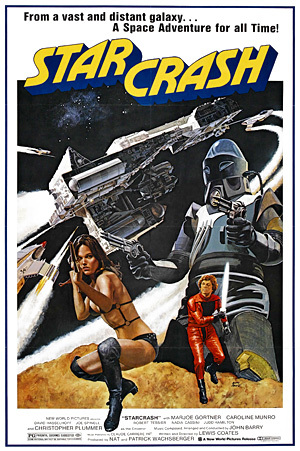 Marjoe Gortner went on to an acting career, appearing in such classics as Earthquake!, Food of the Gods, Viva Knievel, and Starcrash (featured on MST3K). 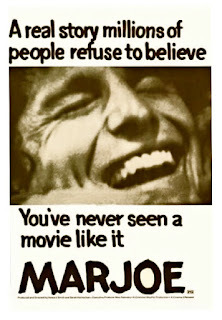 Watching the film, I noticed that some of the things Marjoe said were true. I wondered, can truth told by someone who thinks they’re telling a lie? The Apostle Paul wrestled with the problem of impure motives for preachers while he was in prison. This month we’ll look at films with people who preach Christ from false motive, and we’ll see if any of them would have done some good (if they weren’t fictional, of course). We’ll still award Steeples, but don’t expect any of these frauds to get our highest, Four Steeple, rating.